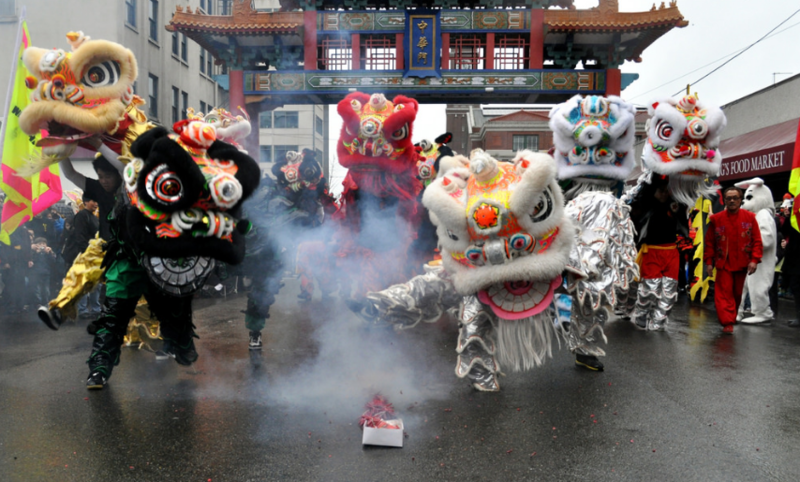 Also known as Spring Festival, Chinese New Year is the most important holiday in the Chinese Lunar Calendar. 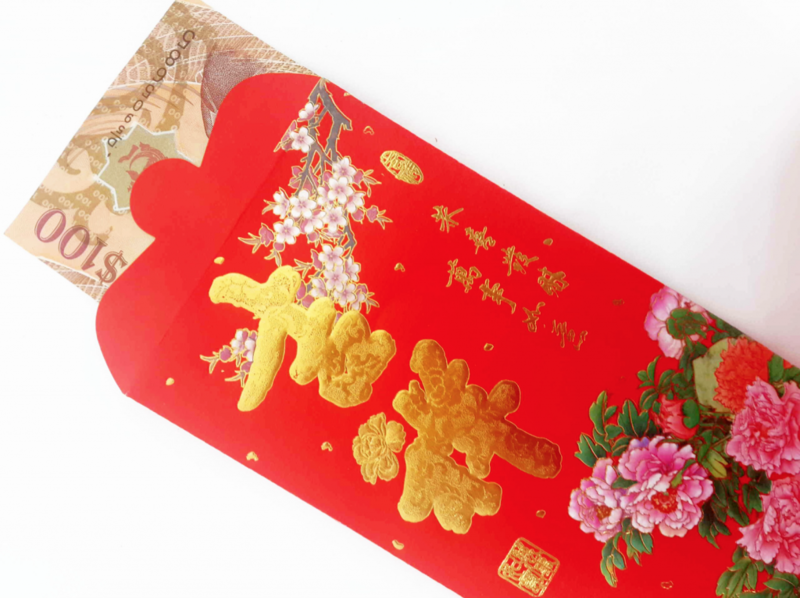 For Chinese families, it is a sacred period in which people come together from far and wide to eat traditional Chinese food, set off firecrackers and exchange “hongbao” – red envelopes with good luck money inside. 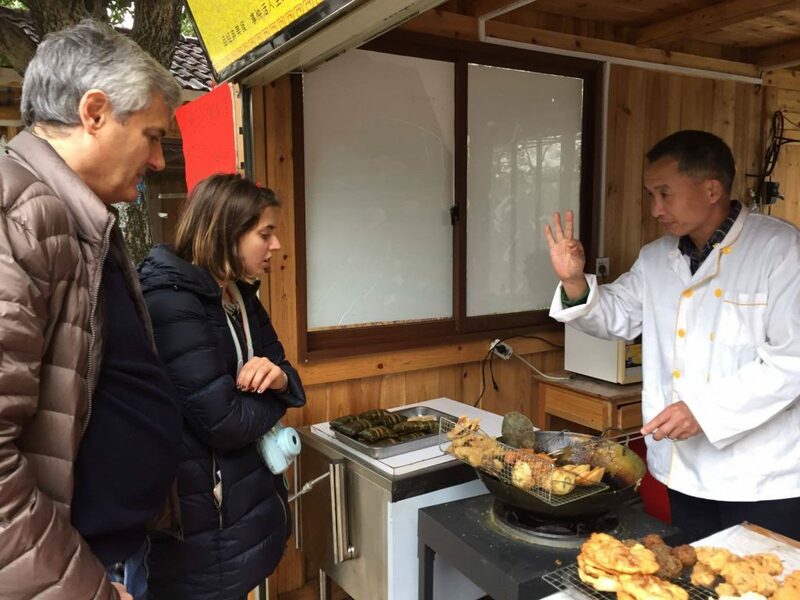 Food is absolutely central to Chinese culture – every festival has a specific dish. During the Chinese New Year dinner, local people eat “jiaozi” (steamed dumplings), as they are thought to bring prosperity. 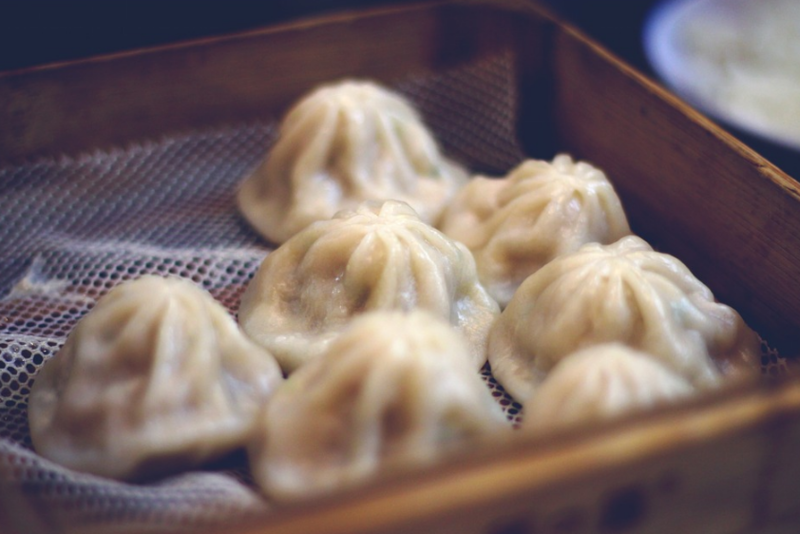 Often, one of the dumplings will be made really sweet, extremely salty or with a coin inside, and whoever eats it will have extra good luck that year. 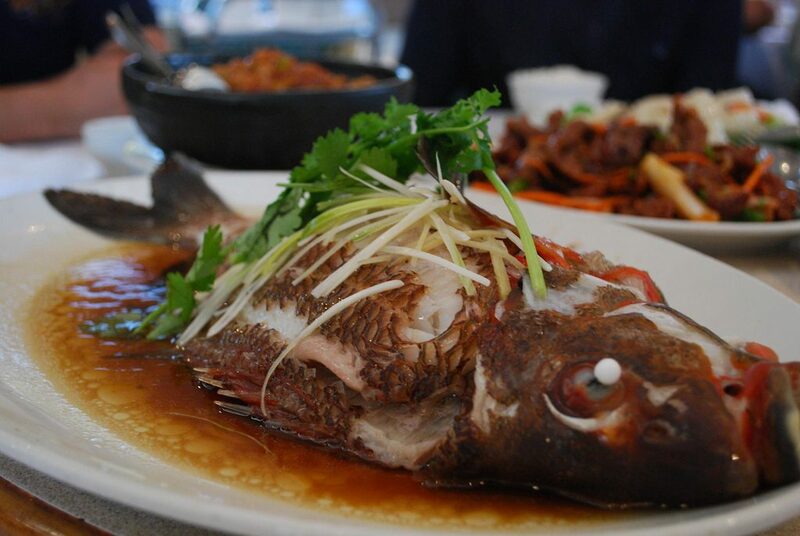 Noodles and a whole fish are always served during the festival, symbolising a long life and abundance. This is a time for families to get together and celebrate. However; for some young adults it can sometimes be a slightly stressful experience, because of fierce interrogation by relatives – especially if they are single or haven’t found a ‘stable’ job yet. It’s not unheard of for some young people to ‘hire’ a girlfriend or boyfriend just for the festival so that relatives leave them alone! Firecrackers and fireworks are thought to scare off bad spirits. According to old Chinese tales, there was a mythical beast named the “Year” and during the night of New Year’s Eve, the Year would come out to harm people, animals and properties. 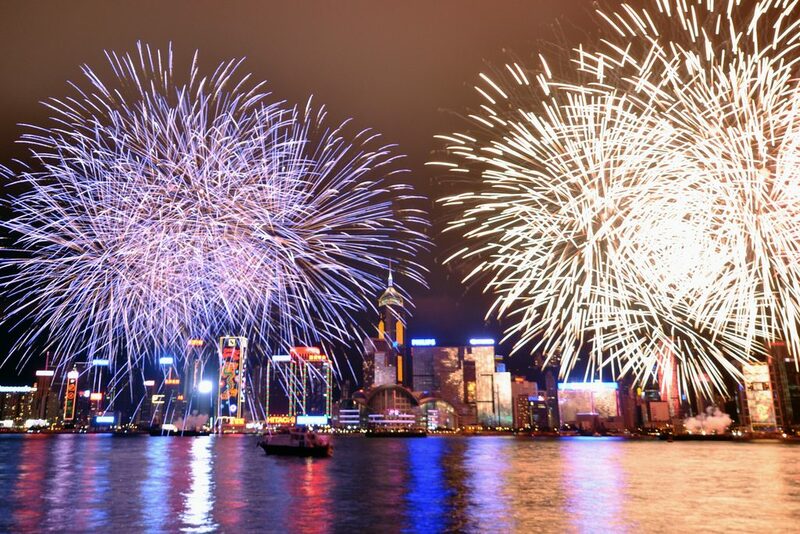 People believed the Year was afraid of the colour red, fire and loud sounds which is why on this night, people light loud firecrackers and launch fireworks. Like most other festivals, family and friends will give gifts. “Hongbao” are little red envelops which are generally given to the younger family members from their elders. Notes must be crisp and new since it is considered disrespectful to give old, ripped notes. Two hands are always used when giving or receiving a gift as it shows respect and appreciation. It is seen as rude to open a gift immediately after you receive it. After showing thanks, it is polite to open it in private. Do not give pears or fresh flowers as a gift. In the Chinese language, the word “pear” sounds the same as “leave or separate” and flowers are associated with funerals. 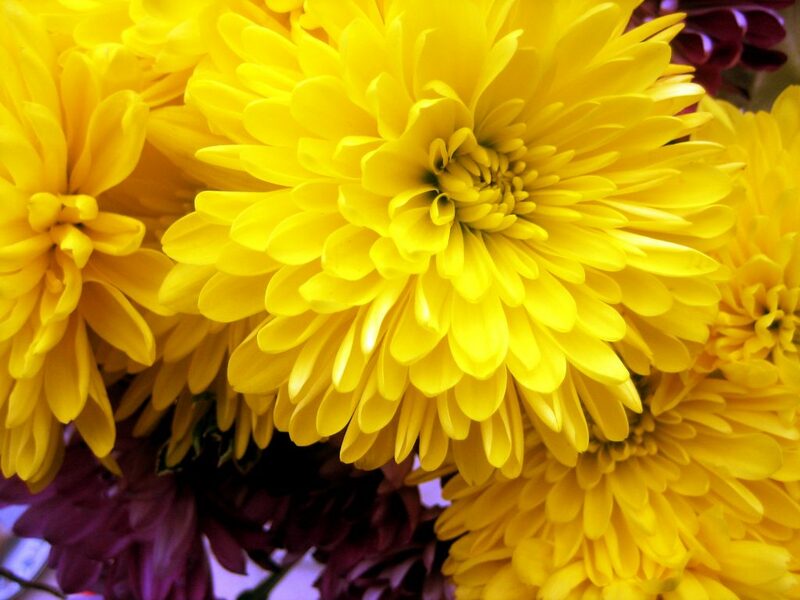 Yellow Chrysanthemums and any white flowers represent death. In Chinese, the number “four” sounds similar to the word for “death” therefore anything related to the number four is considered unlucky. It’s also bad luck to give gifts in multiples of four. In Chinese, the phrase “giving a clock” sounds exactly like the Chinese words for “attending a funeral” which means it is extremely bad luck to gift clocks or watches. Worse still, clocks and watches also symbolise running out of time. You can find out what your Chinese Zodiac sign says about you here. 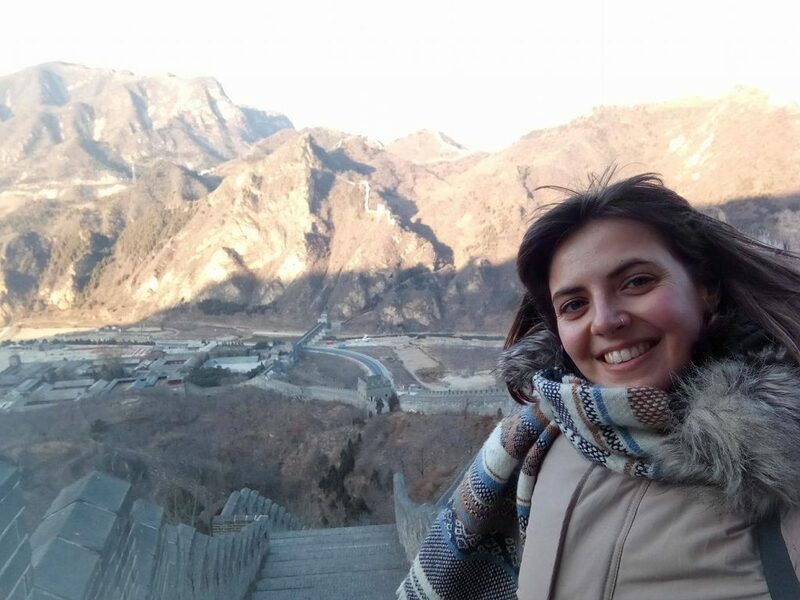 Want to know more about studying abroad? We can help! To stay in touch with us and other students from all around the world make sure you follow us on Facebook, Twitter, Instagram and YouTube.